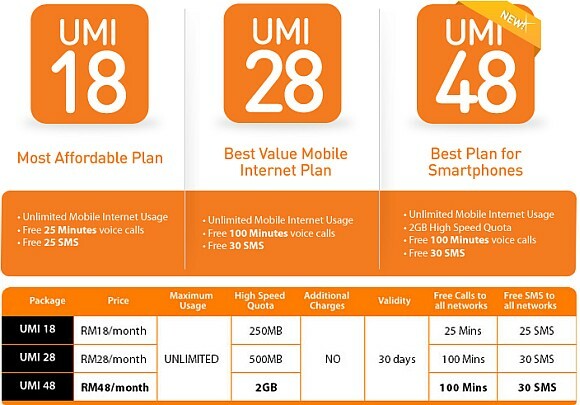 U Mobile has revealed more options for its Prepaid Unlimited Mobile Internet offering. 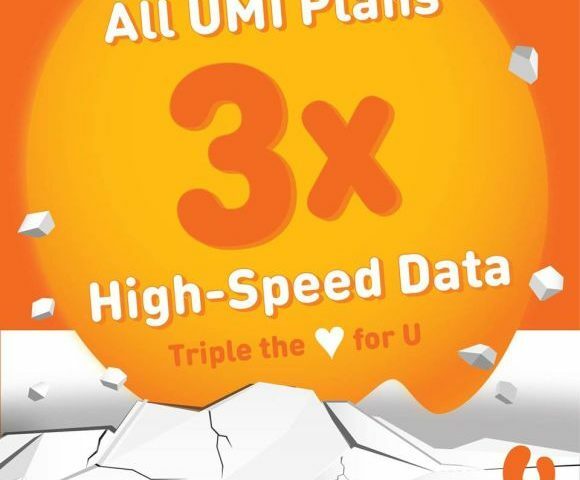 Joining the original UMI28 and UMI18, is its new UMI 48 which offers 2GB of data, 100 minutes of calls and 30 SMS for just RM48 monthly. For those that have a sudden need to use mobile internet excessively, there’s the add-on Booster Plan which offers 1GB of data for 3 days at RM10. Meanwhile for the bundled talk and minutes, U Mobile lets you roll over unused credits but there’s a maximum cap depending on plans. It is also good to know that U Mobile doesn’t charge for excess usage but download speeds will be throttled once you’ve hit your limit. For more details, head over to U Mobile Unlimited Mobile Internet page.